1. 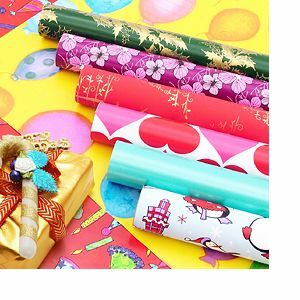 Applications: gifts wrap, chocolate wrap... etc. 2. Various designs and colours for your choices. 3. Capability of printing customers' own designs. 4. Jumbo rolls are available.